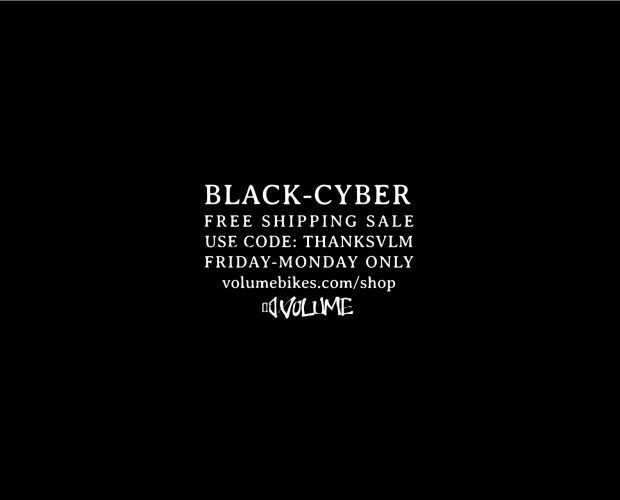 Black-Cyber free shipping sale starts Friday morning and ends Monday night. Use code ‘thanksvlm’ at checkout. 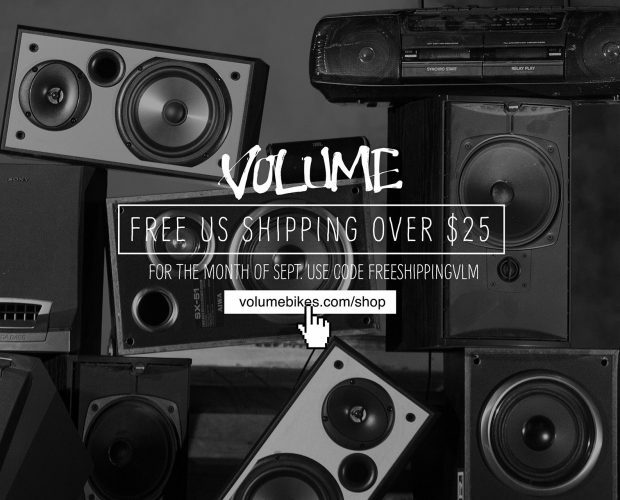 For the whole month of September, we’re offering free shipping on orders over $25. Just enter ‘freeshippingvlm’ at checkout. Volume California Shop Stops Starting This Weekend! Portland Trip Day 10: GonRacin BMX. We’re on our way out to Colorado and we’ve got some shop stops happening within the next week in that wonderful state. There’s gonna be plenty happening and pretty much our entire team will be there. 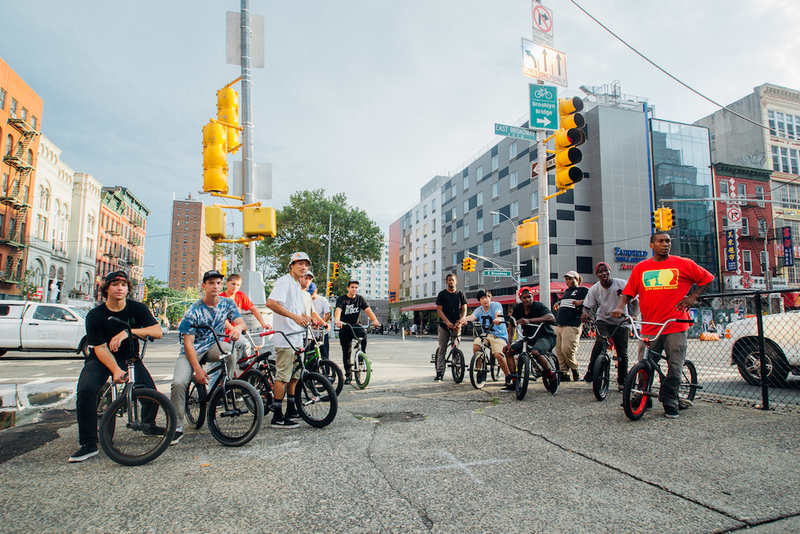 Check out the flyer for the Pusher bmx shop and Pedal Action BMX shop stops, and be there!